Chief Keef has been sentenced to 60 days in juvenile detention. The Chicago Sun Times reports that Keef pleaded against judge Carl Anthony Walker's ruling in court, "breaking down into tears several times." (Peeda Pan, one of Keef's mangers, says there was no crying.) 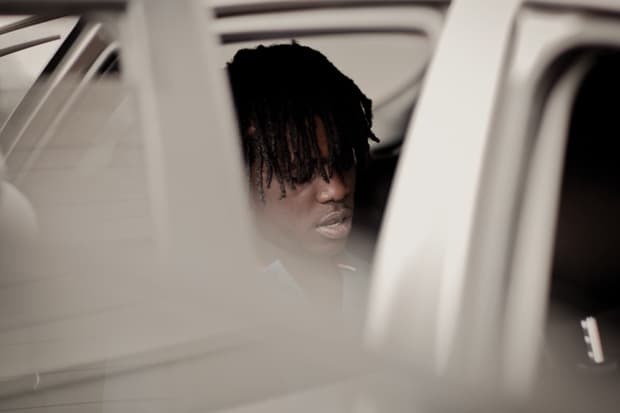 Keef was taken into custody earlier this week after a judge ruled that a June video shoot, where Keef handled a firearm during a gun range visit with Pitchfork, violated the terms of his probation.